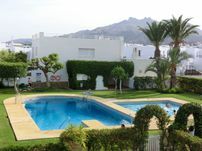 www.vacacionesmojacar.com offers vacations in Mojácar, Garrucha, Vera playa and Villaricos. 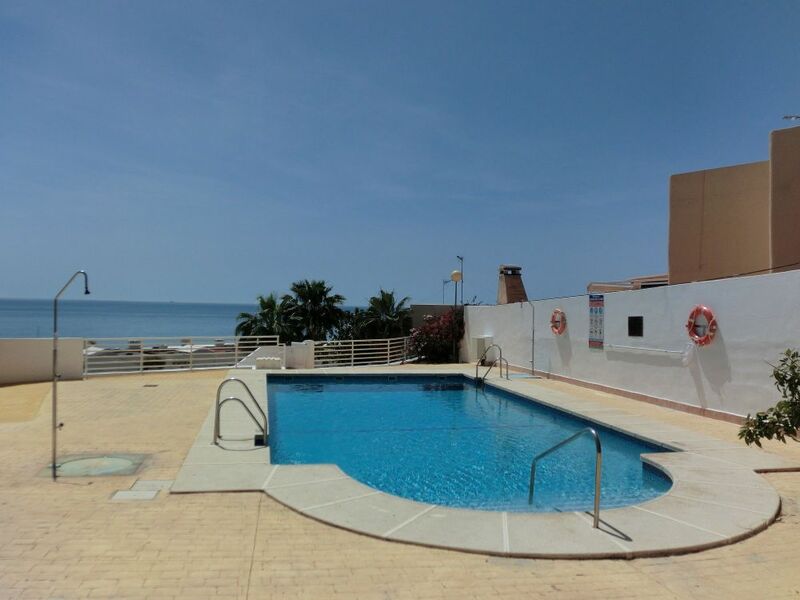 We have apartments and villas with 1-4 bedrooms for fantastic prices and excellent qualitity. 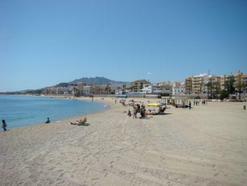 SEASON 2013: NOW IN OUR FOURTH YEAR. GUARANTEE AND CONFIDENCE. 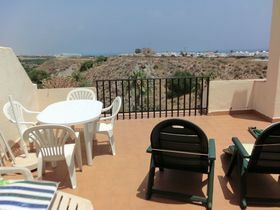 Apartment in Villaricos - Vera Playa Recommended!